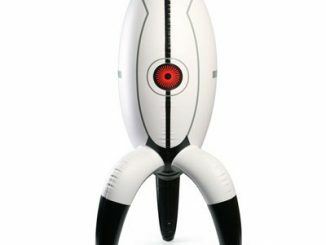 Portal (and Portal 2) are huge hit video games, but they haven’t had a lot of related merchandise, especially compared to Angry Birds. 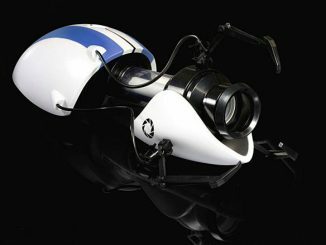 Fortunately, it seems like that is starting to change with cool products like the Portal 2 Plush Portal Turret with Sound. 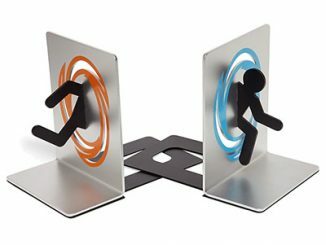 It sure is a theme with a lot of potential, so hopefully we’ll be seeing a lot more Portal products soon. 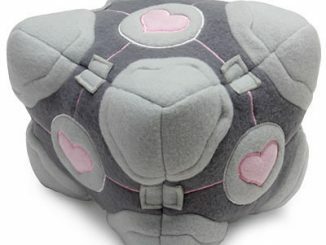 This Plush Portal Turret is the perfect thing to keep you company in your cube or dorm room. 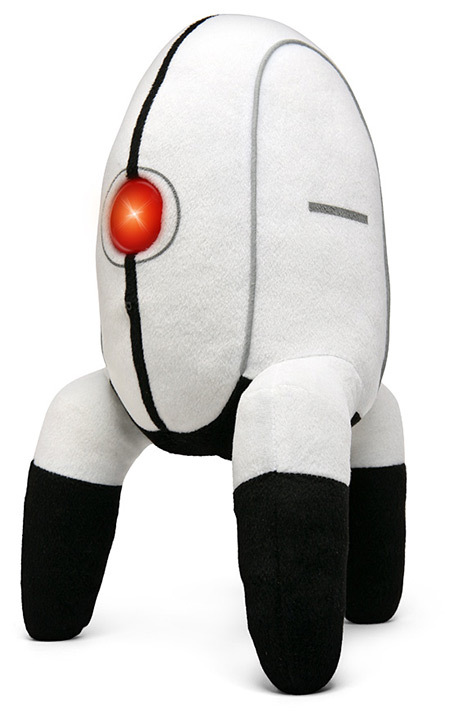 If you start to get bored, take him out and look into his glowing red eye. 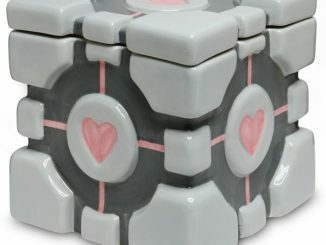 Then put him to work as a sentry, and hear alerts when he detects motion nearby, when he is moved of knocked over, and when he starts to get bored. 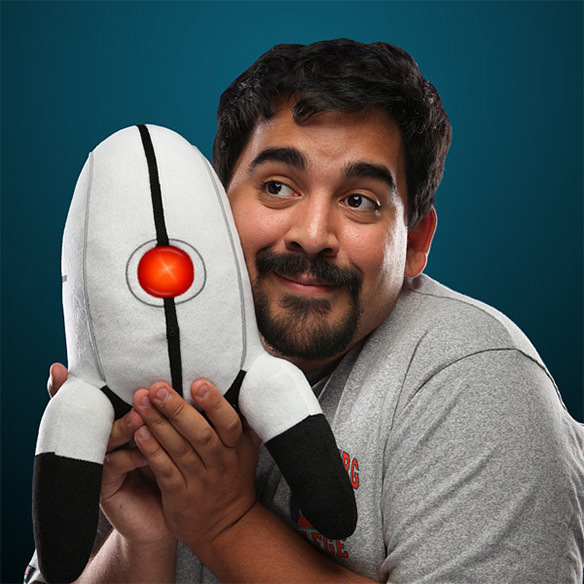 Unfortunately the Plush Portal 2 Turret is not in stock. 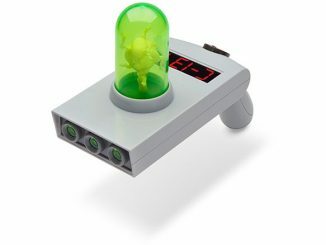 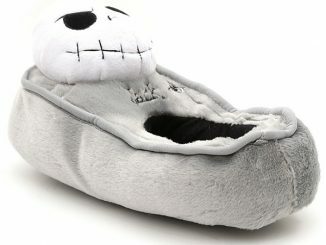 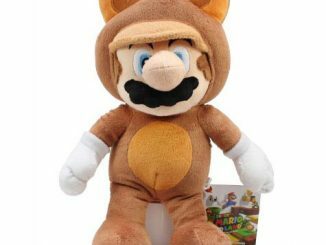 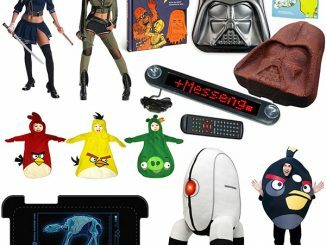 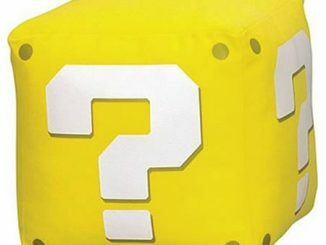 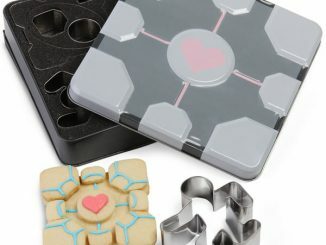 However, ThinkGeek.com expects to have more on December 18, 2011.